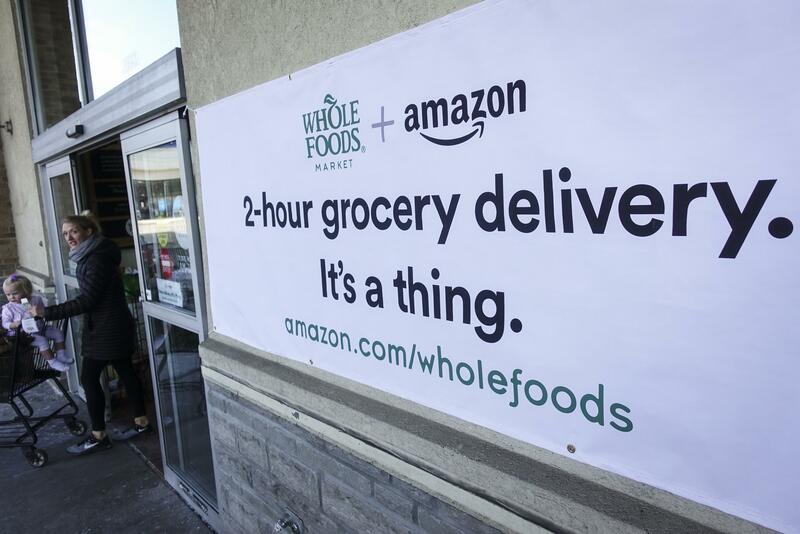 Rivals have been preparing for the day Amazon would expand grocery delivery at Whole Foods. Published: Feb. 8, 2018, 1:32 p.m. Updated: Feb. 8, 2018, 1:41 p.m.